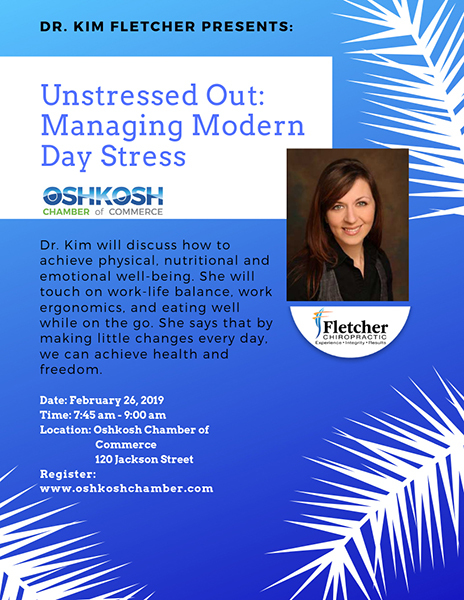 In this talk, Dr. Kim Fletcher will discuss the best ways to achieve physical, nutritional and emotional well-being. 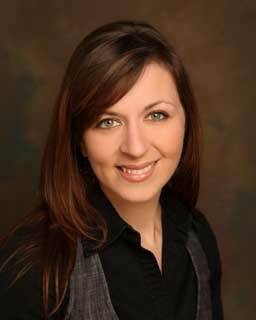 She will touch on work-life balance, work ergonomics, and eating well while on the go. Stress comes in many forms and is often the trigger for most disease processes. By making little changes every day, we can achieve health and freedom.